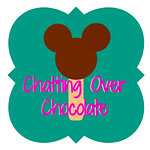 Chatting Over Chocolate: Throwback Thursday // Around the World at Epcot! 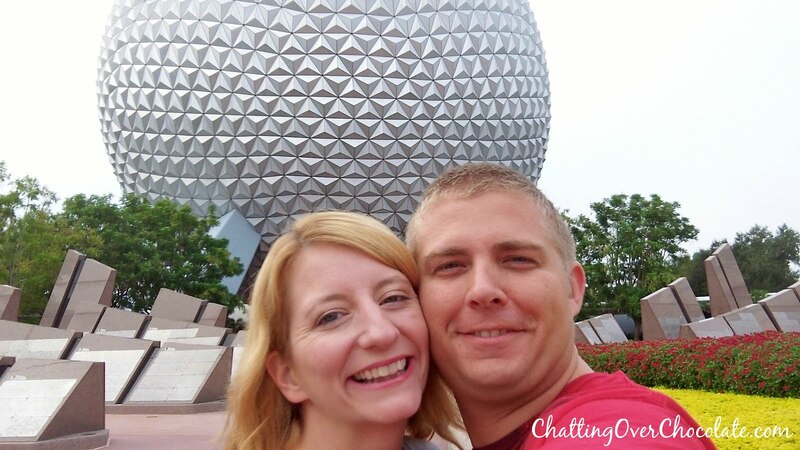 Throwback Thursday // Around the World at Epcot! Happy Thursday, friends! Today I'm throwing back to a post featuring a music video my hubby created capturing oodles of FUN we enjoyed as we sipped, snacked, & explored Epcot during our most recent "just the two of us" trip to Walt Disney World! Hiya, Pals! In case you didn't know, I'm a DISNEY fanatic! 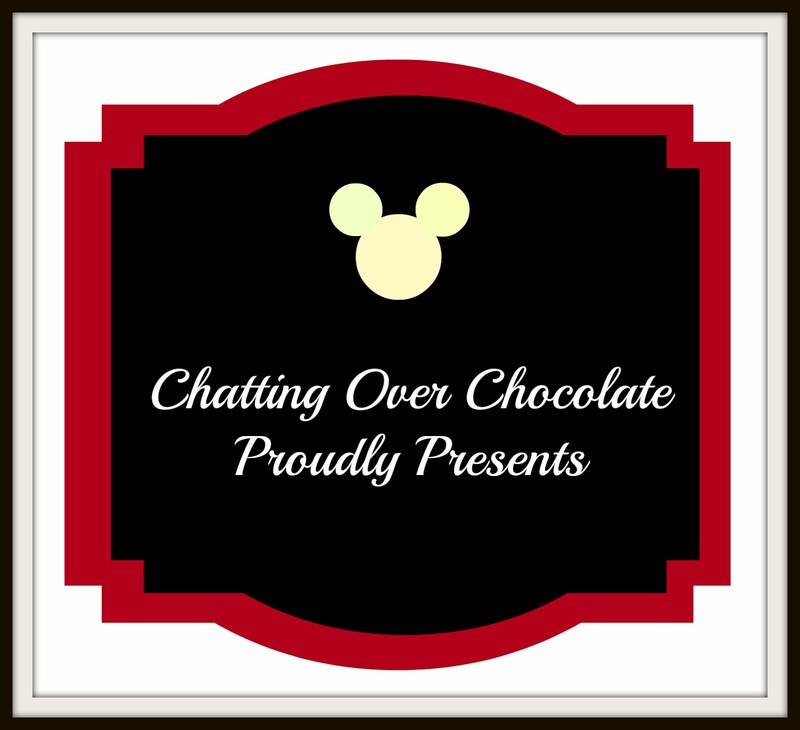 So, I thought it fitting to devote a special day each week at Chatting Over Chocolate to my love of all things Mickey & Magical! To all who come to this happy post, WELCOME! °o° ~ Around the World at Epcot! I hope you enjoyed that trip Around the World at Epcot's World Showcase! For more Disney goodness (tips, crafts, recipes, and more) check out the DISNEY tab at the top of my blog or click through this direct link. See you real soon! Why? Because we like you! Y'all are so cute. Watching that just made me hungry too. Disney has the best food! We usually do Epcot on the day we fly in and we don't get there until 2pm! I am so excited that we're going just rest at the hotel the day we fly in this summer and then devote an entire day to Epcot. I'm hoping the kids are a little older now and able to appreciate the world showcase more. Glad you are feeling better!!! I love this SO much!!!! You know it's my fave place in WDW! Thanks for taking us around the world! ;) Such talent your hubby has for putting things together with music! Epcot has turned into my favorite park as an adult - what a fantastic day together! One of my favorite videos!!! You guys need to do another one of these!